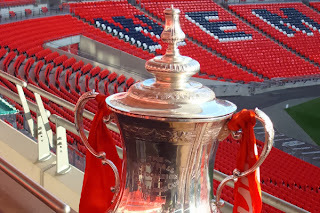 Enko-football: Northern London derby in the FA Cup! 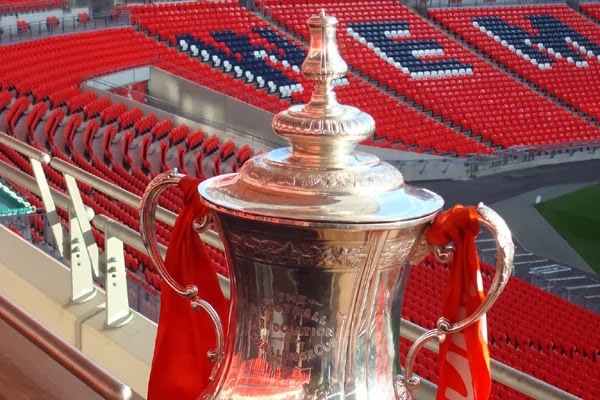 Northern London derby in the FA Cup! Besides the announcement of great duel between the "Spurs" and "Gunners" on the program is still a lot of games. Last year's winner of this competition Wigan will welcome MK Dons, and the finalists Manchester City goes to guests Blackburn Rovers. Manchester United meets with Swensea, while Chelsea travel to meet Derby Caunty, while Liverpool waiting for a better from challenge -Oldham Athletics.